The Fiamma F45S is by far Europe's most popular box awning thanks to its ease of use, superior quality and features and extensive range of accessories. 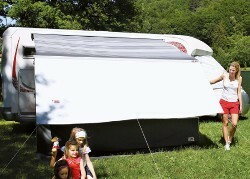 The F45S is a wind-out awning with automatically extending arms and drop down legs* which fold within the awning case. 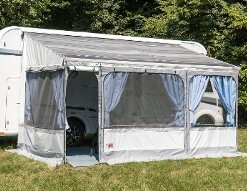 It's a great way to allow you to rapidly set up a simple canopy offering sun shade or rain shelter over a large area next to your campervan or motorhome. 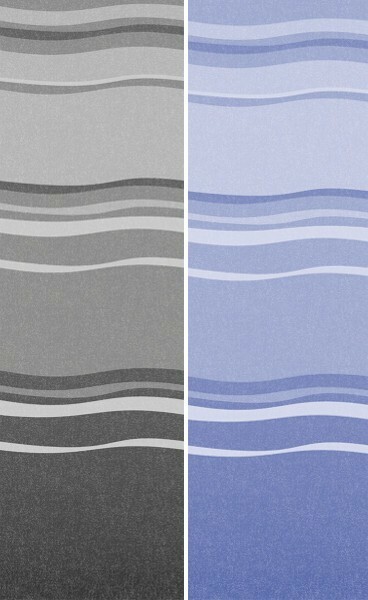 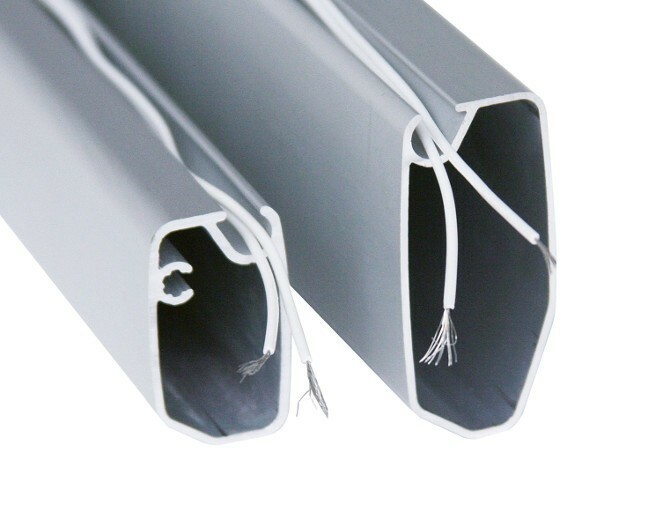 This version with Polar White case is available in lengths from 1.9m to 4.5m long to suit all sizes of vehicle and most lengths give the option to add side or front panels, or a even a complete Privacy Room enclosure. 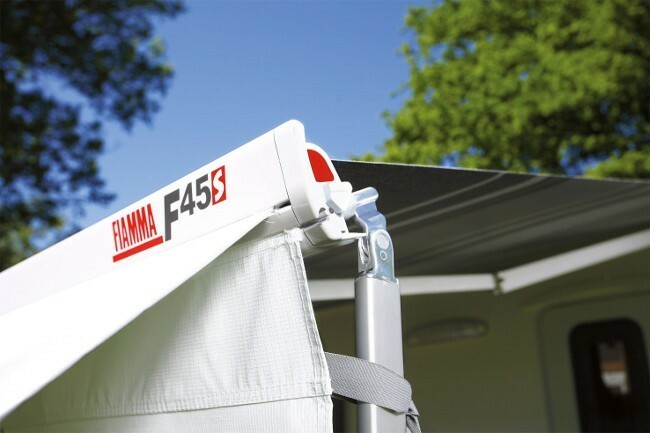 The Fiamma F45S awning is delivered with a standard installation kit for bolt-through-wall installation on most coach-built motorhomes but there are also an extensive range of specialist adapter kits for other vehicles. 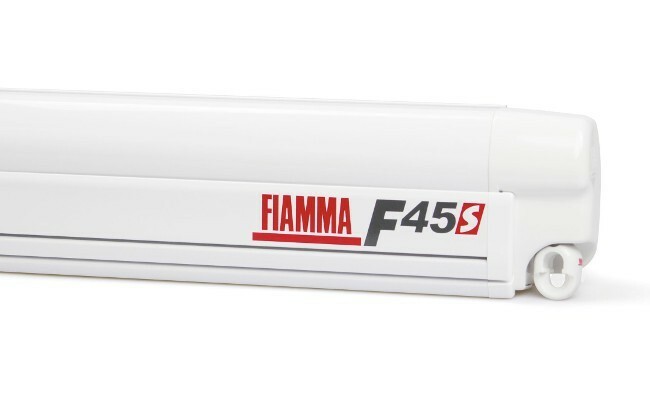 Video shows Fiamma F45L model but operation and features shown are the same for F45S. 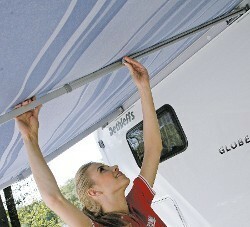 The only awning with silent opening thanks to Auto-Lock self-locking winch safety system. 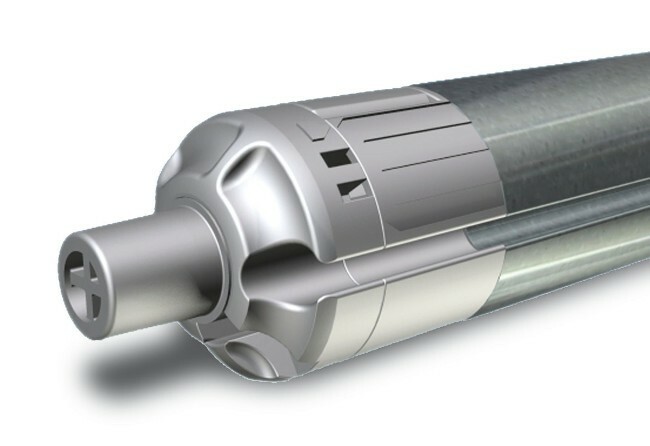 With exclusive long life Aluminium mechanical parts, it offers a quality product vastly superior to other comparable noisy hook and release mechanisms from other brands. 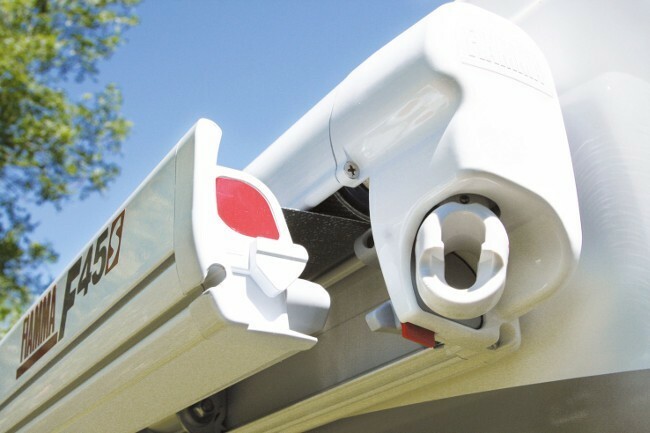 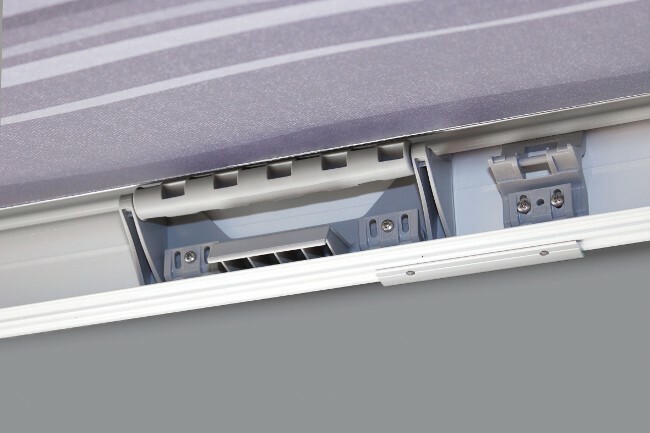 The Dual Security system has indicators at both ends of the awning case to clearly show that the awning is correctly and securely closed before travelling. 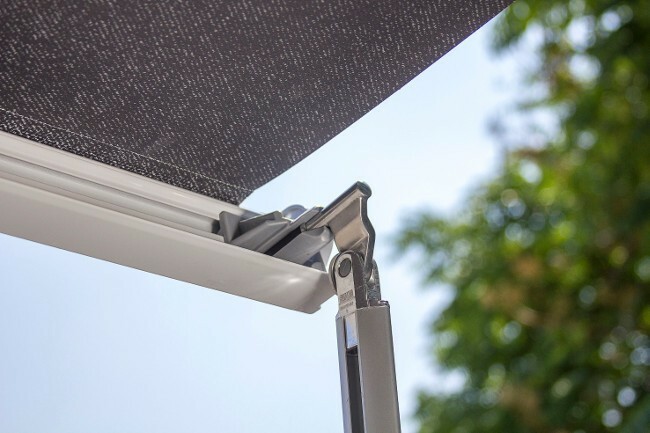 The Fiamma awning is the only awning with patented adjusting system that enables you to adjust the closing of the front bar. 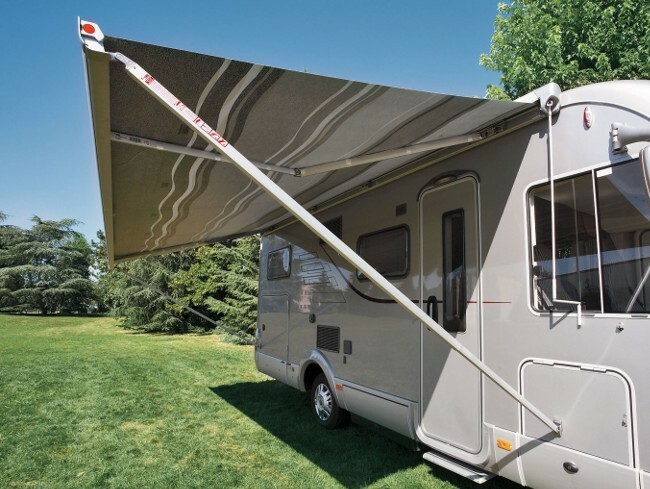 Over a period of time the tension in the canopy fabric or awning arms may change. 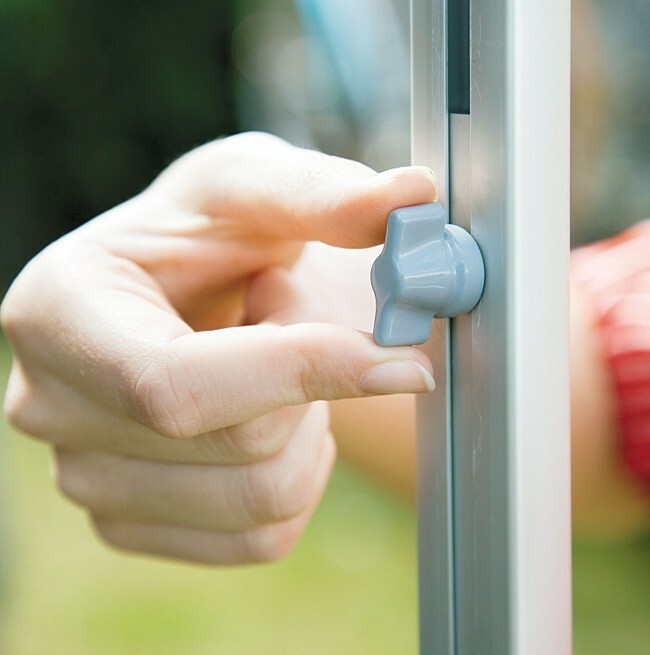 Presto Fix allows you to realign the closing of the front bar ensuring a long awning life. 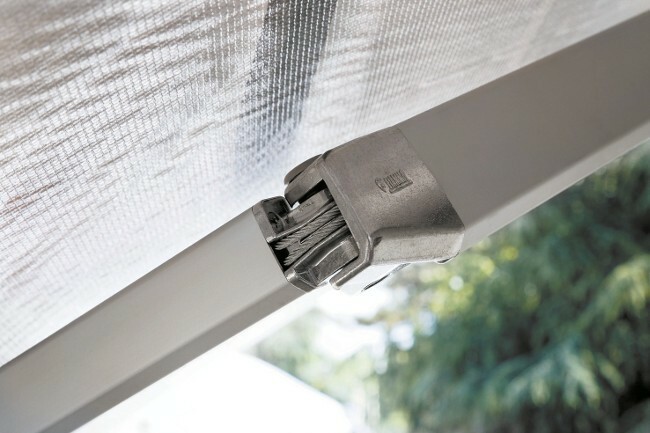 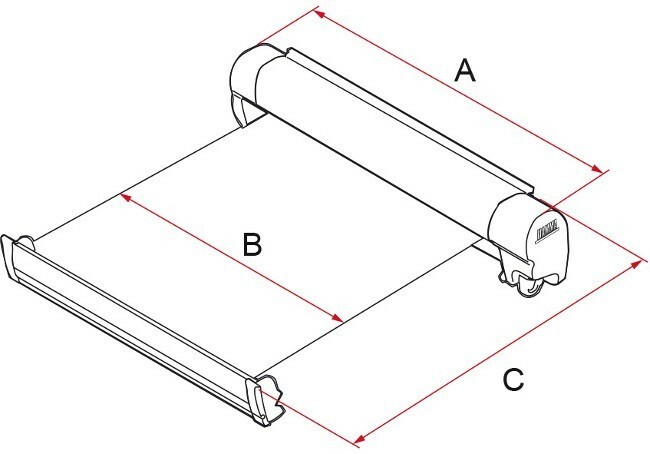 Some awning brands allow you to roll the canvas the wrong way around the roller tube leading to the awning not closing properly. 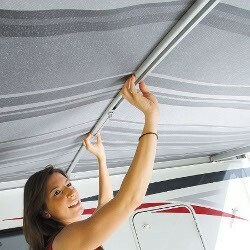 You have to unwind and then rewind your awning correctly. 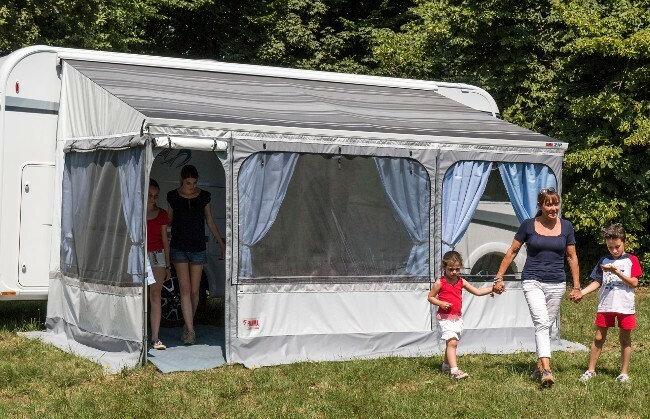 The Fiamma awning mechanism prevents the canvas from ever retracting the wrong side of the roller tube so you awning always closes properly. 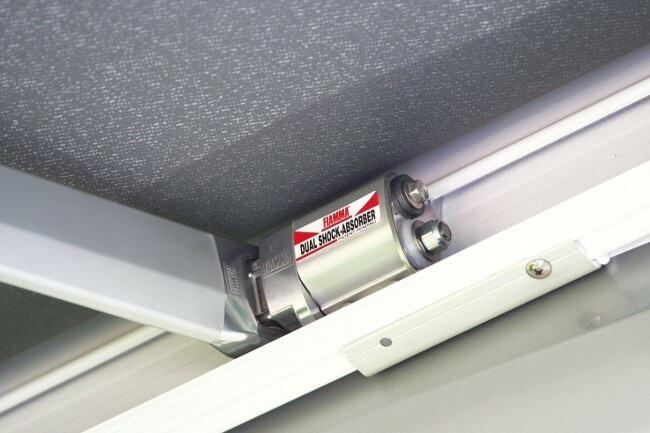 Dual shock absorber protects both the awning and your vehicle by absorbing vibration and wind impact preventing the force being transferred to the awning case or vehicle wall. 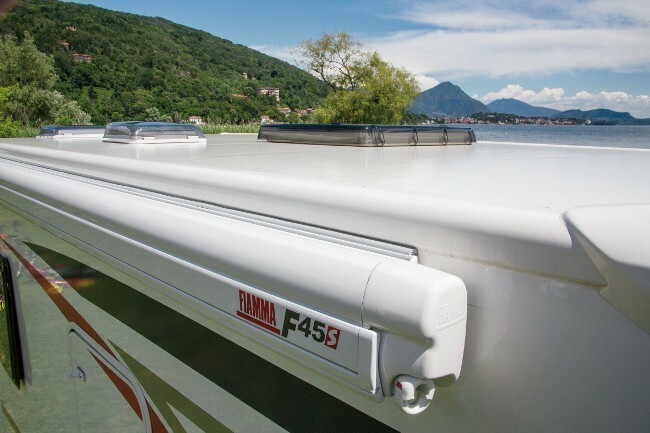 Fiamma F45 S awning is equipped with double guide on the lead bar to allow fitting of front panels, shades and a range of useful accessories. 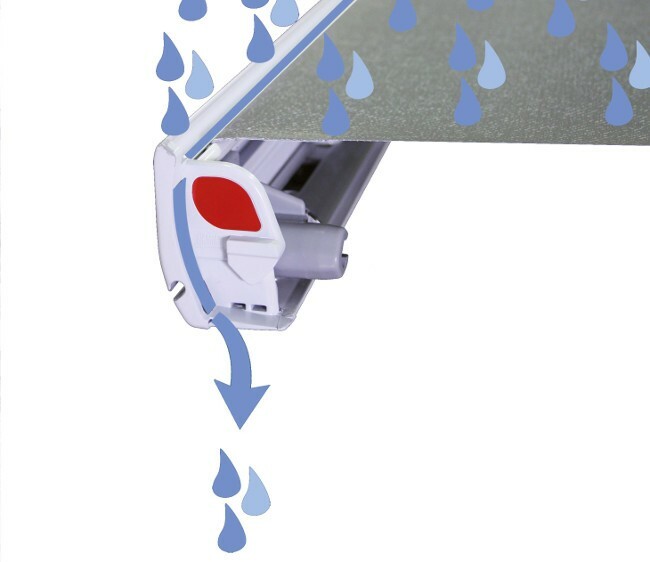 Telescopic awning legs lock securely and allow easy adjustment of lead bar height and angle to accommodate rain run off. 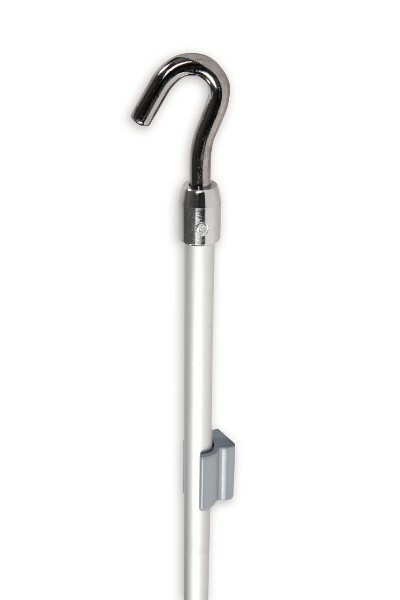 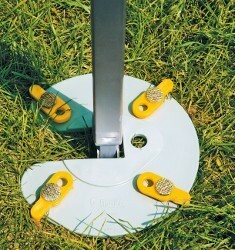 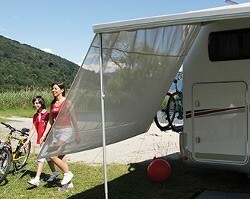 You also have a wall mount option for the awning legs which can be used on most motorhomes and campervans. 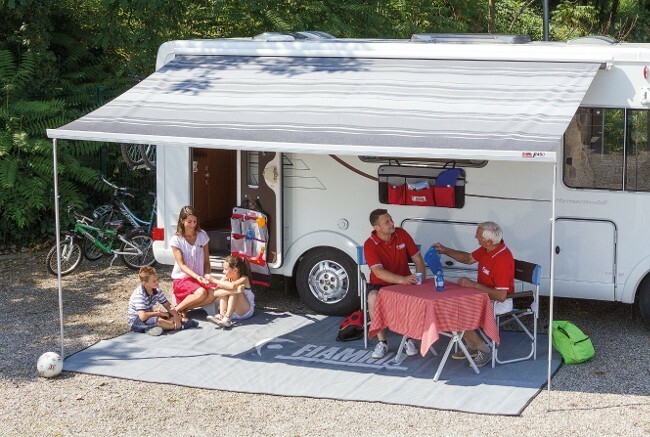 The Fiamma F45 S awnings are delivered as standard with a fitting kit suitable for bolt-through-wall installation on the flat vertical wall of a coach-built motorhome. 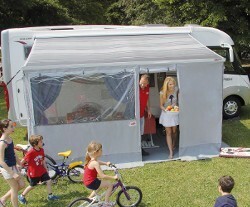 View the range of Installation Kits for F45 awnings to find a kit to suit your vehicle. 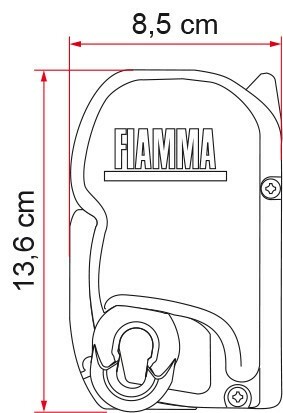 If you require assistance to identify the correct fitting kit or awning for your vehicle please email sales@agentfiamma.co.uk with details of your vehicle. 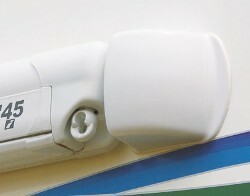 Attaching a picture of the van always helps. 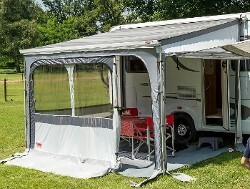 The Polar White case version of the F45S awning is available in lengths from 1.9m to 4.5m with different extensions depending on the awning length.